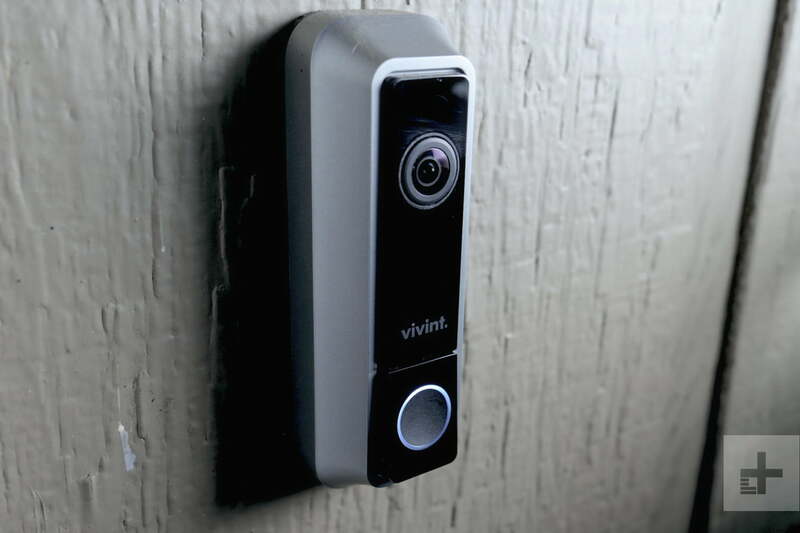 Vivint has come a long way since it introduced its doorbell camera in 2015. 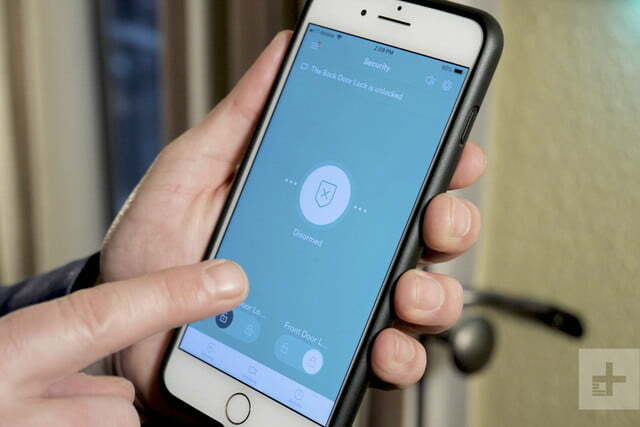 Like its competition – which includes Comcast Xfinity, ADT, and even DIY solutions like Simplisafe – Vivint offers a full suite of connected smart home security devices that work together to protect homes against everything from burglary to fires and floods. The difference, as I’ve experienced first-hand, comes down to the service experience. Frankly, I never thought I would need a security system. I grew up way out in the sticks of central Texas where it was commonplace to leave the front door unlocked all day. Call it willful ignorance if you want, but I’ve always been resistant to the idea that I should have to pay for security monitoring services. My attitude was changed last year, however, when my family was victimized by porch pirates who pilfered several deliveries of significantly valuable goods. It was then that I installed an Amazon Cloud Cam and got cozy with the peace of mind afforded by access to video of my property, on-demand, for a modest fee. After being hit by porch pirates who stole valuable goods several times last year, I began to yearn for more security and peace of mind. It was time for an upgrade. I soon learned that one Amazon Cloud Cam wasn’t going to be enough. Bitten by the smart home security bug, I wanted more security: Smart locks, voice control, door sensors, window sensors, and cameras with night vision. 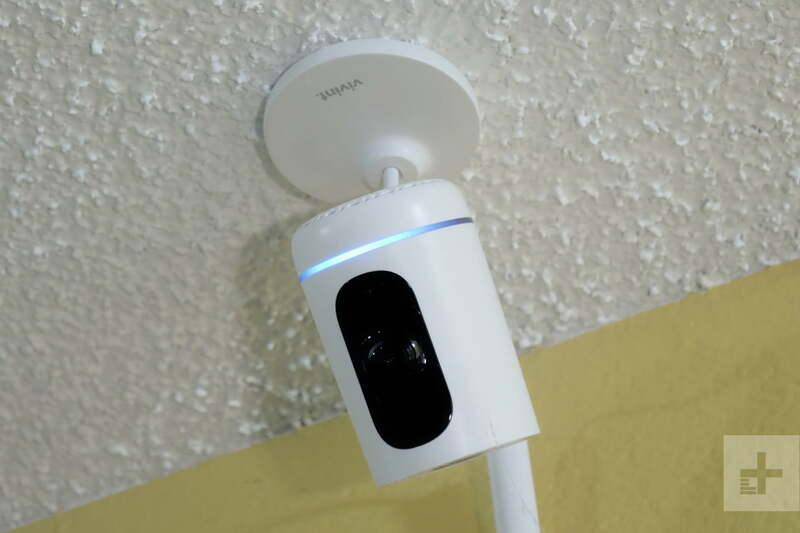 When Vivint came along and offered to install a comprehensive smart home security system for review with the option to either remove the system afterward or leave it in place for follow-up reviews, I immediately agreed. Several months later, I’m sold on keeping the system. Vivint isn’t the most affordable smart home security option (you get a customized quote based on your needs), but their service and app experience are outstanding. Through my experience with their system, I’ve learned both of those factors are absolutely key. Vivint outfitted my home with a doorbell camera, one indoor camera, three outdoor cameras (all with night vision), two Kwikset SmartCode deadbolt locks, three door sensors, 10 window sensors, one interior motion sensor, two glass-break sensors, two smoke detectors, a flood/heat/cold sensor, and a touchscreen control panel. Several of the many different smart home security system devices Vivint set up at my home. That sounds like a lot (because it is) but I passed on even more options: Four window sensors for the second floor, a smart thermostat (Vivint makes its own and Nest is also an option), a smart garage door opener module, and any of Vivint’s smart lighting solutions, which include lamp modules and compatibility with Philips Hue smart bulbs. 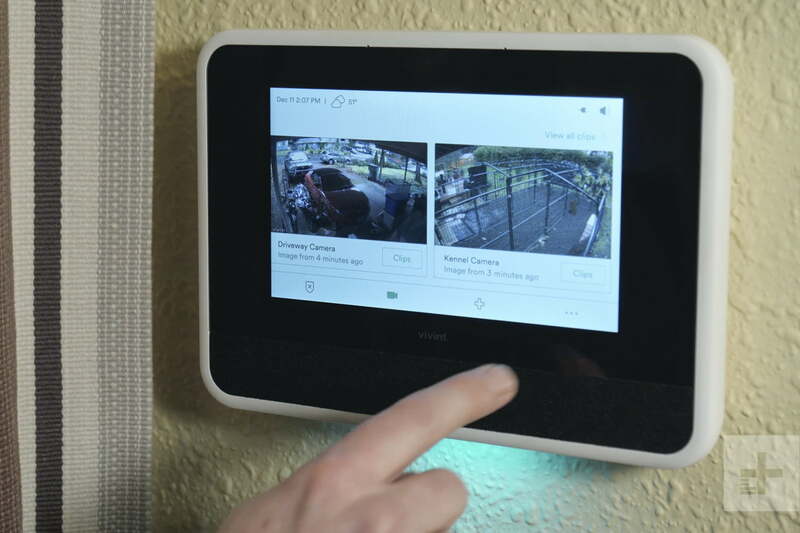 The point here is that Vivint systems are designed to provide smart home convenience as well as security, and systems can be scaled from modest to almost obscenely elaborate. 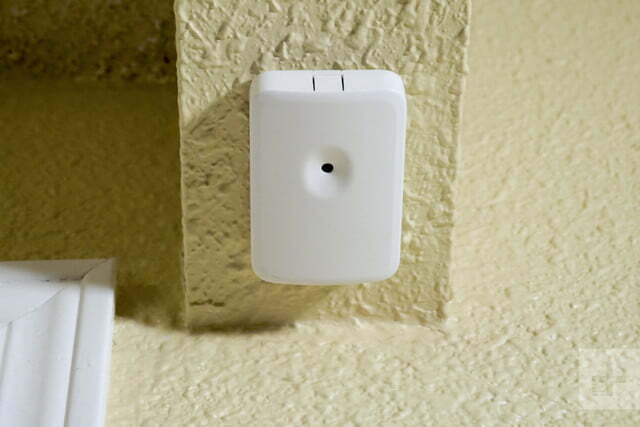 Vivint professionally installs its systems for a flat fee of $99. I was seriously impressed at how quickly the two-person team managed to install and set up my system. 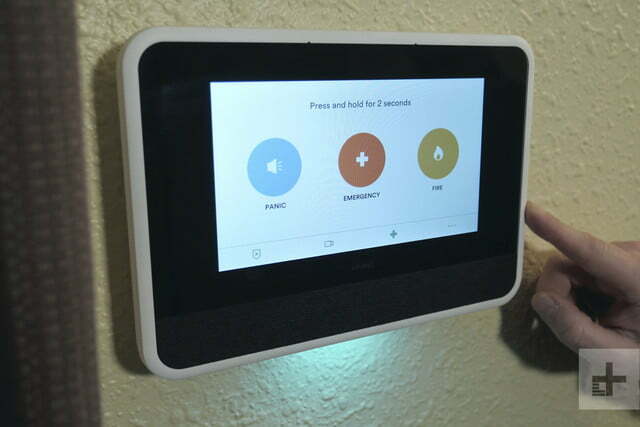 Considering all the gear that needed to be mounted and connected, I expected it to be a day-long project, but Vivint had the system up and running in less than four hours. 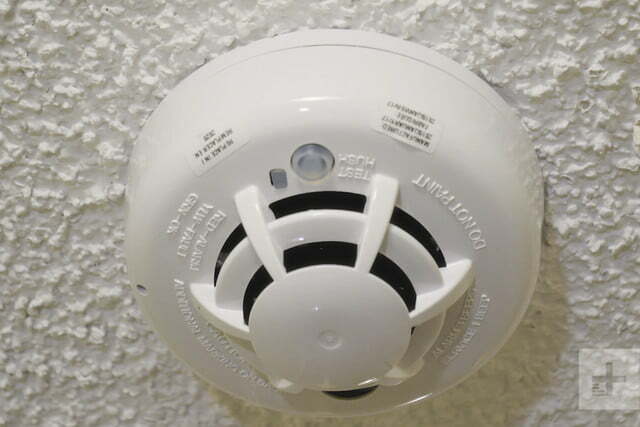 All sensors and door locks are battery-operated and communicate via Wi-Fi. Following their installation, the crew assisted my housemate and I with personalizing the system and walked us through its operation from top to bottom. 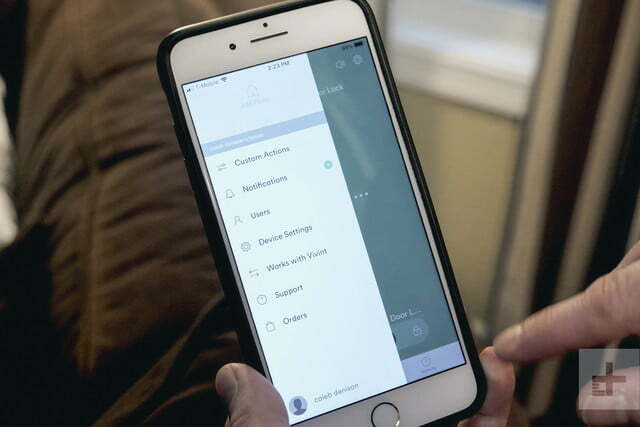 When they left, we knew exactly how to adjust all factory settings and make customizations of our own, either from the touchscreen control panel or Vivint’s mobile app. It’s important to point out as well that Vivint’s install team was not only professional but also courteous, friendly, and patient. The crew left behind no mess of any sort. 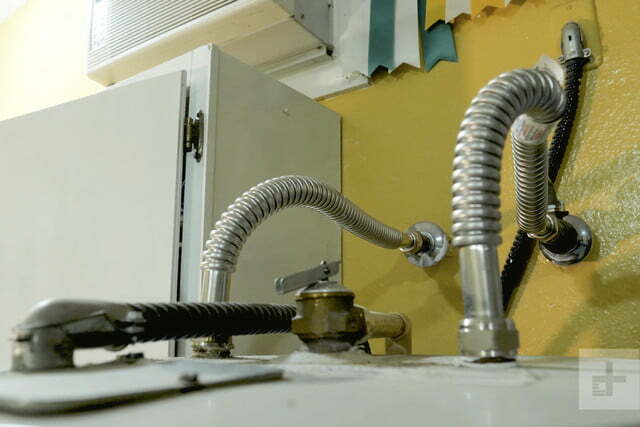 When they were gone, the only evidence of them having been there was a well-installed system. Look ma, (almost) no wires! 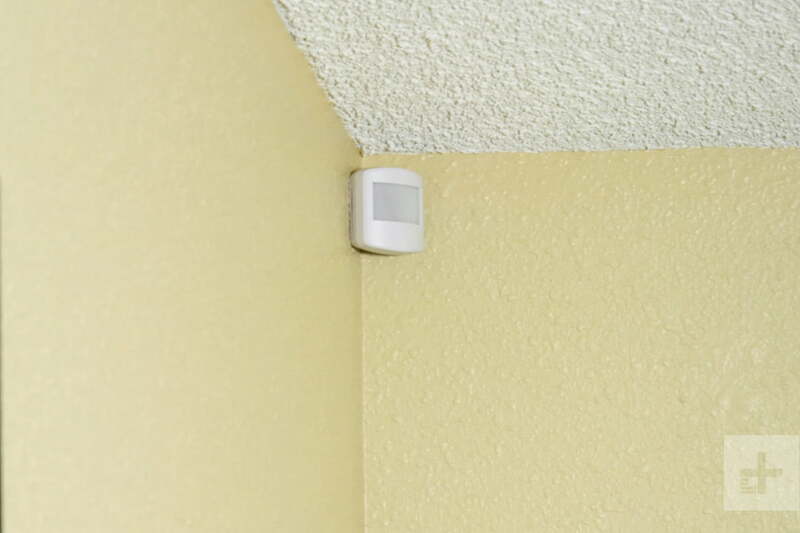 Vivint’s systems aren’t totally wireless – all three cameras plus the control panel must be plugged into wall outlets for power. 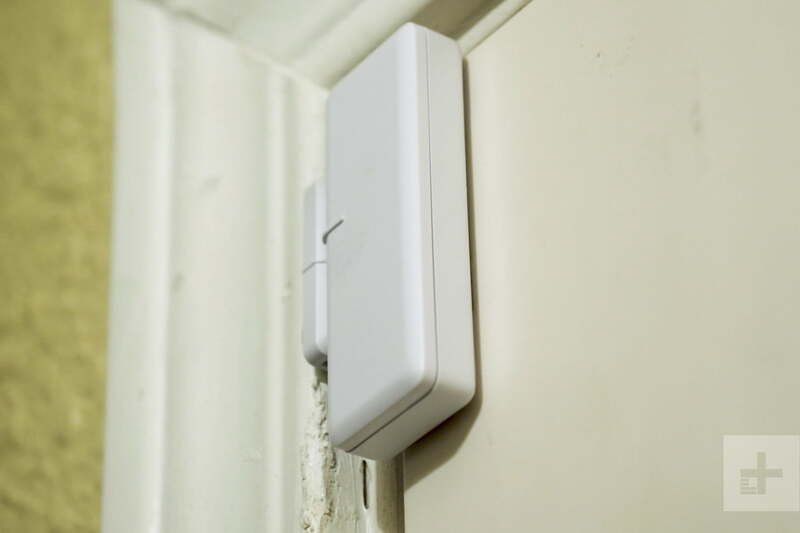 Vivint uses that plug-in point wisely, though, by utilizing a home’s electrical system for data in lieu of miles of ethernet cables. All sensors and door locks are battery-operated and communicate with the control panel via Wi-Fi. The result is a stealthy system that avoids calling attention to itself. Power wires run through the house were tidy, if not invisible. If there’s any barrier to entry with a Vivint smart security system, it’s the initial cost. Vivint uses high quality components, thus system builds can get pricey in a hurry. 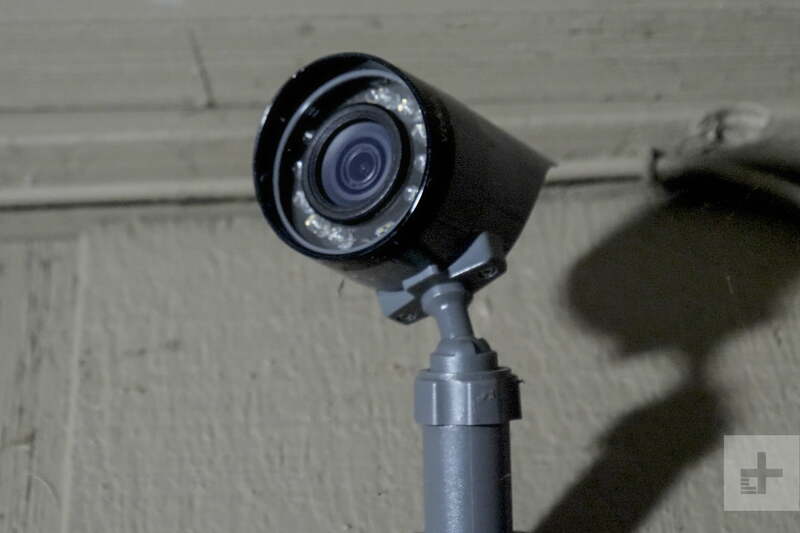 The system installed in my home retails for about $2,000, and that includes the $249 Vivint Smart Drive add-on which enables 30-day continuous DVR recording for all cameras. If that’s not of interest, the system will store 30-second video clips from any camera for up to 14-days as part of the service plan described below. 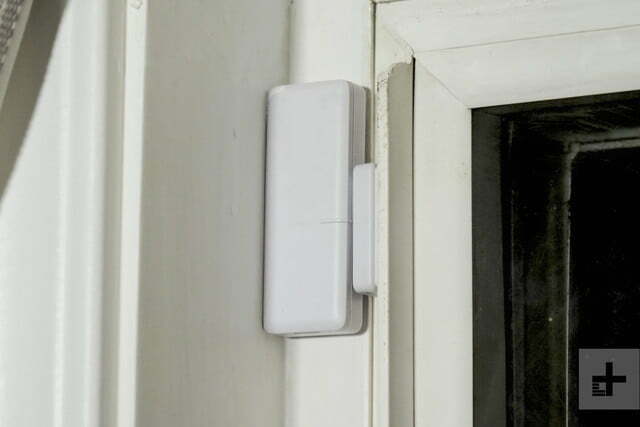 These clips are triggered by motion sensors and other “alerts,” and should be plenty for most users. The on-going service plan is far more palatable. Starting at $30/month, Vivint offers 24/7 professional monitoring for burglary, fire, CO, and medical alerts, 24/7 customer support, in-home tech service when needed, and a warranty on installed equipment. 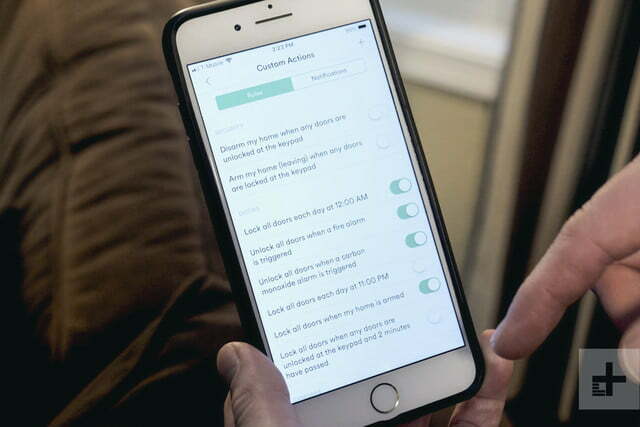 If you have a problem with your system’s operation, it’s likely going to take place in the first few months, and Vivint will take care of it. 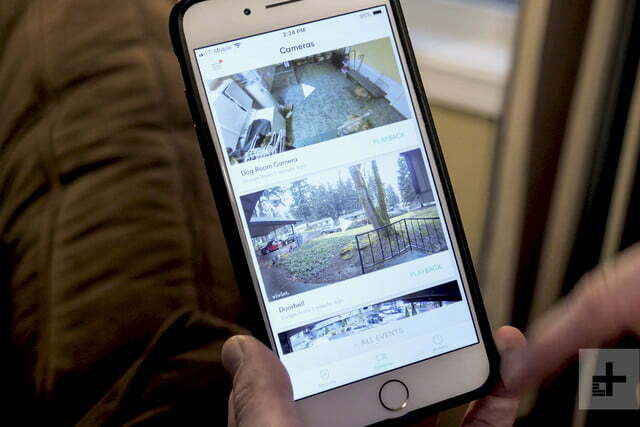 If there’s a problem with hardware, like a broken camera, that will also likely take place early on — if it will happen at all — and Vivint will take care of that too. That’s Vivint Smart Security. Step up to Smart Home and the fee increases to $40/month. Add the Smart Home Video storage, and you’re up to $50/month – no contract required. If you’re the sort who likes voice assistants, Vivint’s system is compatible with Amazon Alexa and Google Assistant devices. To put that in perspective, Comcast charges about the same monthly monitoring fee for its Xfinity security systems, with a $30 contract rate for the first two years, bumping to $40 afterward. You know what else comes with Xfinity systems? Comcast. We’ll let you take that as you will. Is Vivint better than ADT? Though I’ve not had recent experience with ADT, I will say that it’s hard to imagine being more pleased that I have with Vivint’s service. Since service and price are key considerations, I’m inclined to encourage those with the means to pursue Vivint as their choice. Vivint offers complete remote access and control of its systems from its well-designed app. 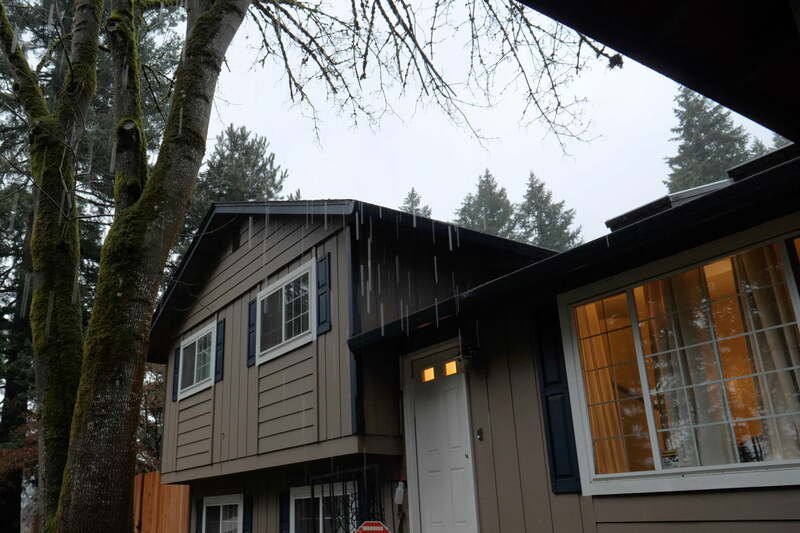 This means you can lock or unlock doors at will, create new access codes for the security panel and locks on the fly, monitor cameras, adjust the thermostat, open and close garage doors, and turn lights on and off, all from anywhere you have internet access. While this kind of control is not unique to Vivint, the simplicity of the company’s app is. There’s an intuitiveness here that we’ve found lacking with other systems. 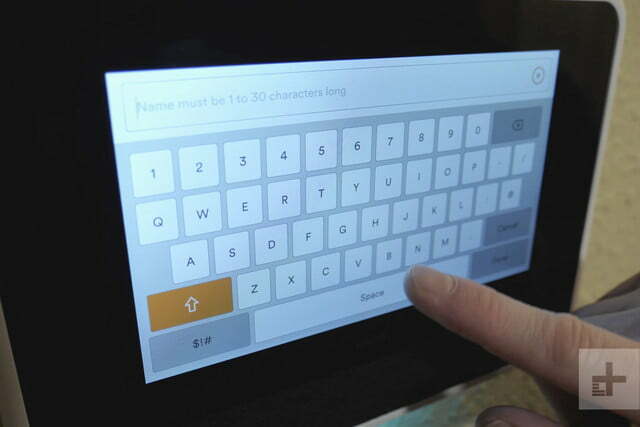 That ease of use is also found in the tablet-based interface installed at the home because it uses the same app. The tablet just happens to be the brains of the operation and automatically shows the video doorbell any time it rings. If you’re the sort who likes voice assistants, Vivint’s system is compatible with Amazon Alexa and Google Assistant devices. Whether through a smart speaker or a TV, users can issue commands to lock doors, adjust the thermostat, and adjust lights. 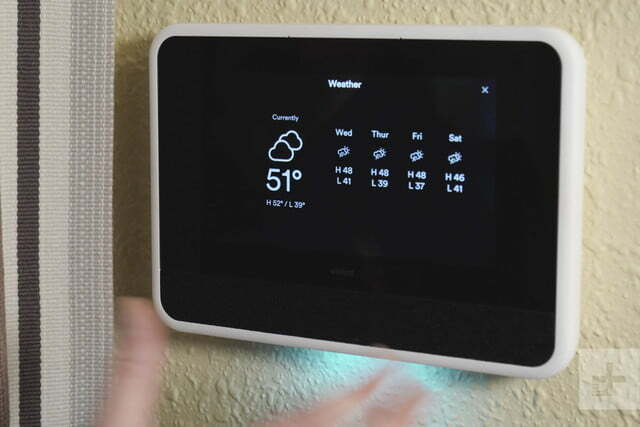 Users cannot unlock doors or disarm the system using voice commands (because, security), and only thermostat and light adjustments can be made without instructing Alexa to “ask Vivint” to do this or that. Operation with Google Assistant-enabled speakers or TVs is more comprehensive. You never have to tell Google Assistant “ask Vivint” before issuing a command, and the commands themselves can be made using more natural language than with Alexa. Here’s a list of Alexa commands, and a list of Google Assistant Commands compatible with Vivint systems. One of the things that most impresses me about Vivint’s take on smart home security is its high level of customization. In fact, there are so many options (but not too many) we don’t have room to go into them all. Having Vivint on call when I need them and having them be so professional and competent is priceless. Perhaps the single most useful feature is the ability to ignore certain “zones” within a camera’s field of view, and the precision with which those zones can be drawn. 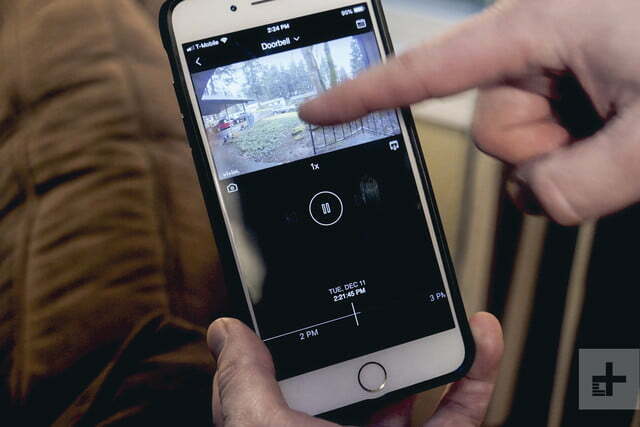 I’ve got tree limbs within view of a few cameras, and when they sway in the breeze, they tend to set off my doorbell camera motion sensor, which then prompts a notification. One a windy day, I received upward of 50 “A visitor was detected” notifications through Vivint’s app. By telling the system to ignore movement from the area in which the motion was detected, I eliminated the recurring errant notifications. Still, I’ve yet to miss a notification about an actual person approaching my home, let alone my doorway. I’ve also found automating door locks and system arming is extremely valuable for my household. Turns out, we’re pretty good at checking locks before heading to bed, but are terrible at remembering to arm the security system. 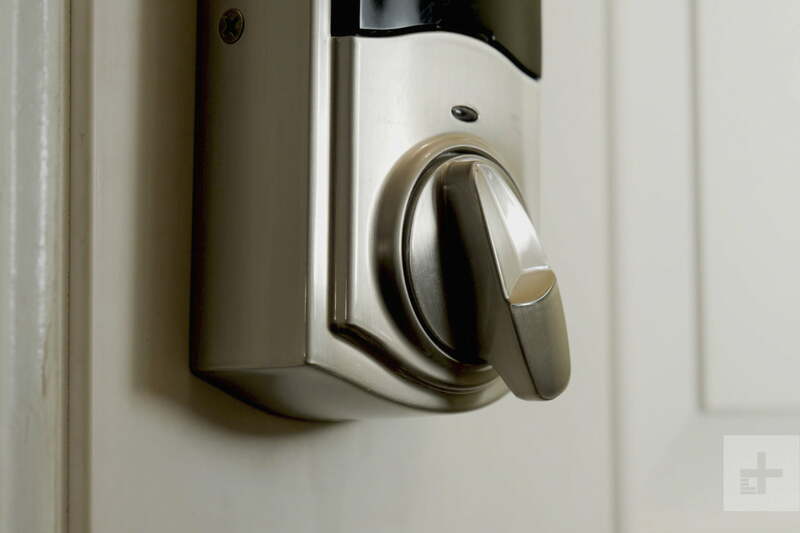 By having the system auto-arm at 11 p.m. and door locks auto-lock each day at 9 a.m., we eliminate the risk associated with forgetting to do either. Vivint charges a premium up-front price, but with that comes premium equipment with gobs of valuable features and premium service. That last piece is essential. I consider myself a competent DIY’er when it comes to tech, but I don’t have time in my life for debugging outdoor cameras or window sensors. Having Vivint on call when I need them and having them be so professional and competent is priceless. 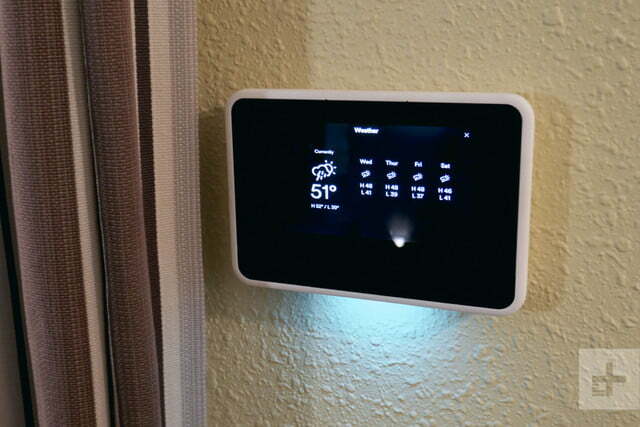 For smart home security integration, Vivint is easily my top pick. 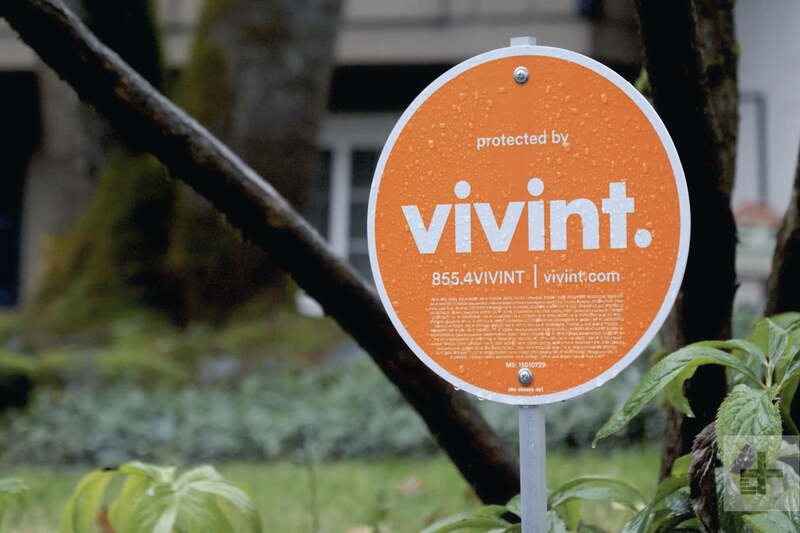 For those who opt for Vivint’s premium service, everything is covered against defect and failure. If premium service is declined, Vivint will replace or repair any defective part, but after a 120-day period, a service fee is charged for each home visit. You’ll pay a little bit more to get started with a Vivint system, but the hands-off setup and outstanding ongoing service is absolutely worth the cost. 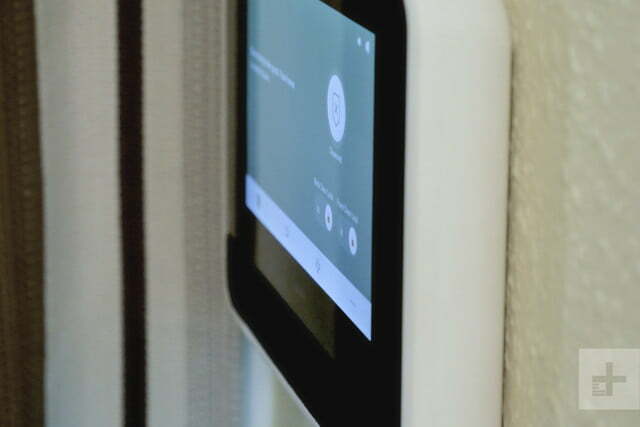 As far as features, customization, and voice automation goes, Vivint is leading the pack. There are less expensive alternatives, but there are none in terms of service and quality of product and user experience. ADT offers several tiers of home monitoring services. If you’re looking for a DIY home security experience, there are several on the market, including Simplisafe, Nest, and Ring. Given the infrastructure Vivint has built its systems on, the foundation is well future-proofed. As improvements in camera tech come along in the next few years, those who tend to suffer from upgrade-itus may find themselves wanting to step up a few components in their system. Yes, if you’re looking for a dead-easy-to-operate smart home/security combo with room to expand in the future and top-notch ongoing customer service. 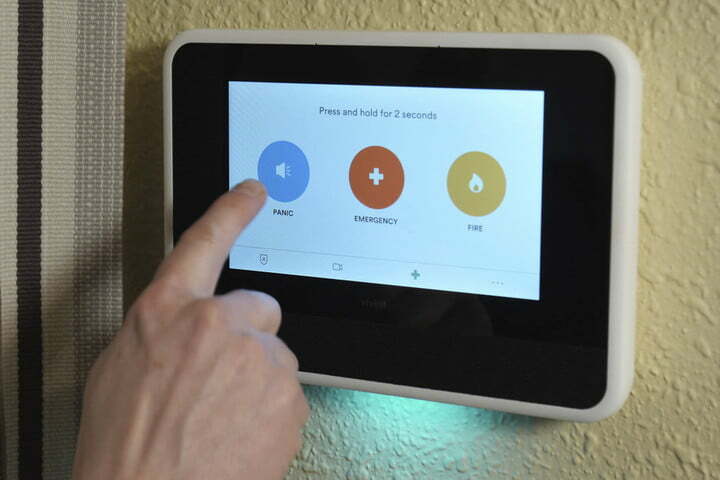 Don’t buy the Vivint system if you prefer to DIY your smart home and security needs and don’t mind constantly tending to technical issues on your own.